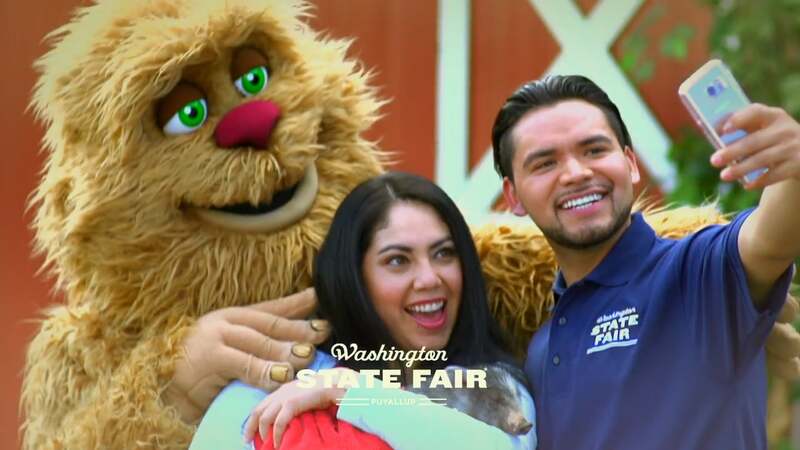 The Washington State Fair 2017 will offer the opportunity to experience our state’s history and a thrilling ride all at once. Participants can brave the Classic Coaster, an attraction first unveiled in 1935 and still running safely today. This coaster shows you how previous generations of Washingtonians had fun and enjoyed the fair, connecting you with your state’s proud history. The fair features a number of more modern coasters. These include the Rainer Rush, a ride traveling at 60 miles per hour and exerting a 5.8 g-force on your body, as well as the Extreme Scream, a tower launch that drops you 20 stories. 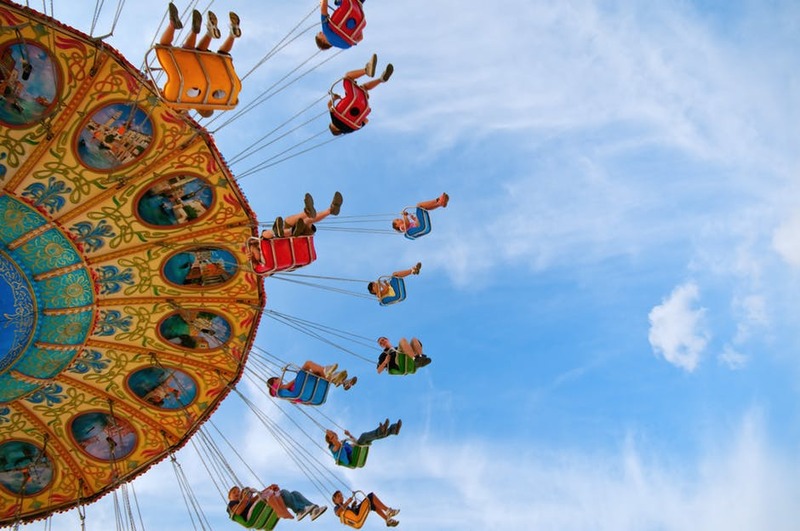 There is also a carousel and other rides to appeal to participants with less extreme tastes. The 2017 Washington State Fair offers a full sampling our state’s rich musical legacy. The event will feature a number of talented performers from countless different genres, including gospel, country, and “Hillbilly rock.” This year’s fair will also host a performance by Danny Vernon, a musician renowned for his uncanny Elvis impression. Thus, whether you seek to get in touch with the Evergreen State’s cultural history, experience different sound styles, or simply listen to good music, you can do it here. The Evergreen State’s culinary legacy is every bit as rich as its history and musical scene, and this year’s fair lets you sample all of it. Whether you’re a fan of burgers, barbecue, scones, seafood, or elephant ears, you can consume them all here. You can also sample the Evergreen State’s famous craft beers, which will be on display along with other drinks at the Village Rooftop Bar and the End Zone Sports Bar. Food and beverage vendors come from across Washington, giving you the chance to experience our state’s great dining in all its forms. 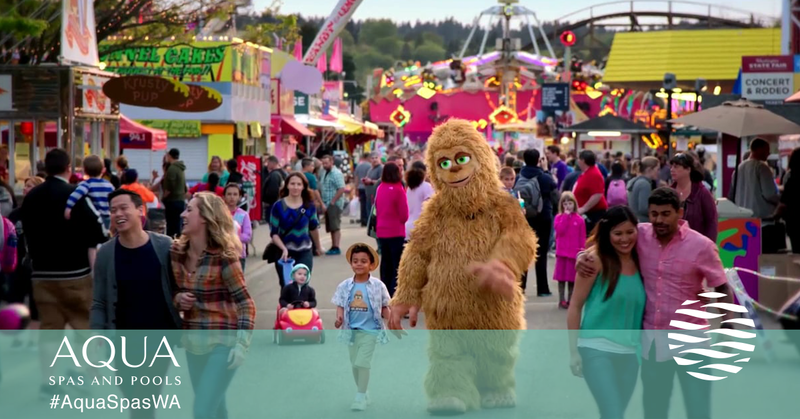 The Washington State Fair gives citizens the chance to experience all their state has to offer. Whether you live in Seattle, Olympia, Canterwood, or the San Juan Islands, you’ll feel fully connected to all the people and culture of the Evergreen State. In Honor of the Puyallup we will be offering fairer than fair pricing on 2 of our spa models. Get your choice of a San Juan or Maui model spa with free delivery, a cover, a premium cover lift assistant and one month of weekly maintenance. All of this for only $7,499! This great offer ends on September 24th so hurry up and contact us now for more information. We are located in Gig Harbor and we specialize in Pools and spas. Contact us to get more information about our “Better than Fair” promotion we are running in honor of the Washington State Fair. We’ll help you build the pool & spa of your dreams!